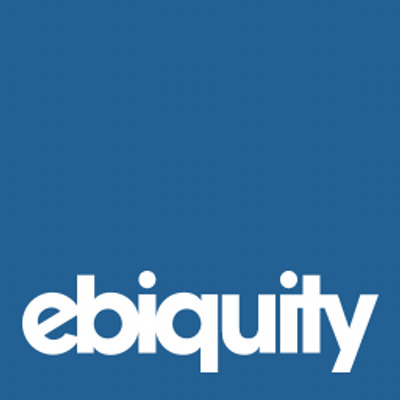 Ebiquity is a leading independent marketing analytics specialist. Brands worldwide use our expertise and objective data insights to exploit an evolving marketing landscape and achieve business success. Ebiquity|Tech provides an impartial advisory service in the areas of marketing technology and customer data. A core focus will be helping clients evaluate programmatic in combination with other marketing technology decisions and leveraging adtech, martech and data to achieve a single customer view.